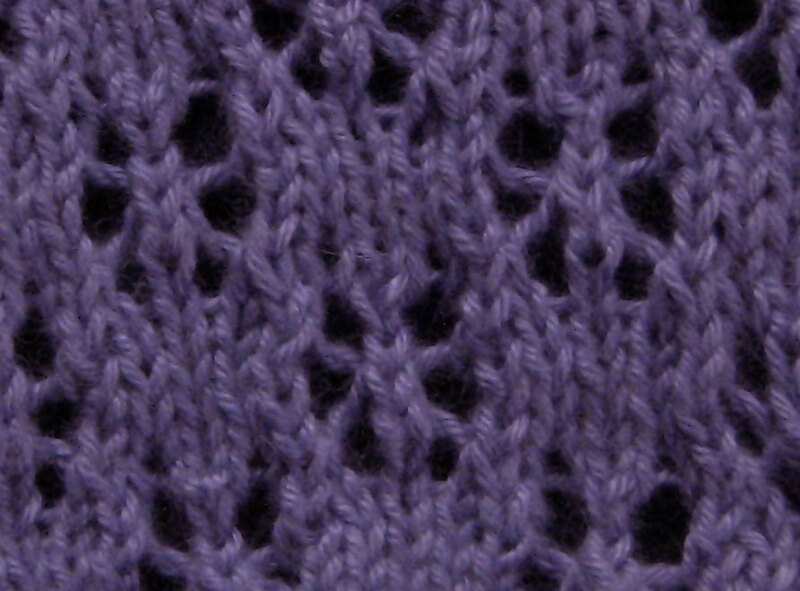 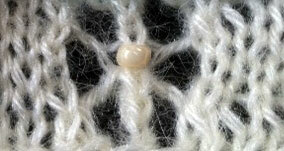 This is a beautiful lace stitch that is actually really simple to knit. 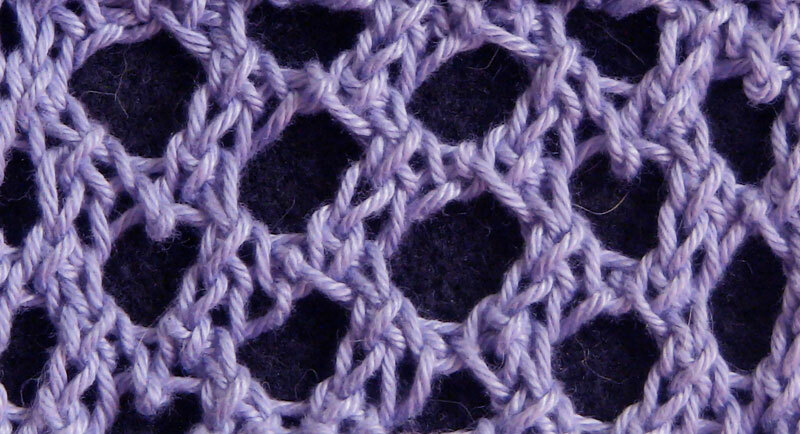 Don't let the double yarn over scare you. 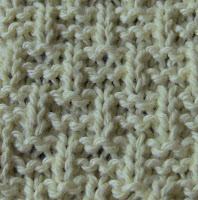 In the rows following the double yarn overs, you will be working each yarn over separately, instead of as one. This is a super simple, super quick cable stitch. 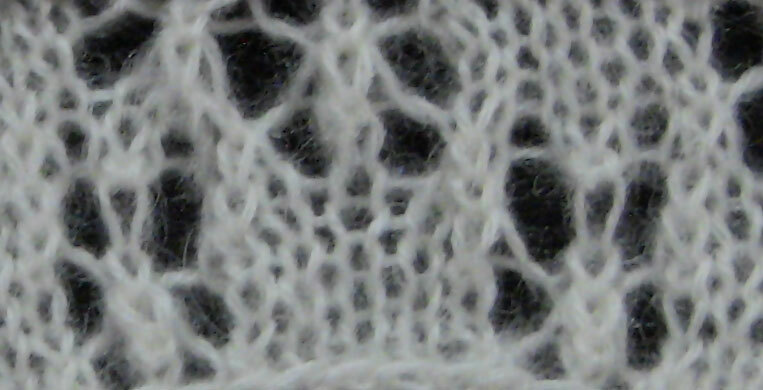 It's also easy to remember, because it is only four rows!